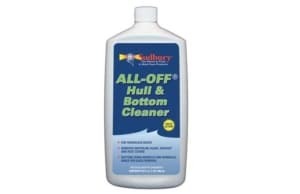 Highly effective, all-purpose cleaner that whisks away black streaks, grease, oxidation, and rust from all surfaces. 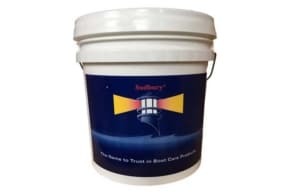 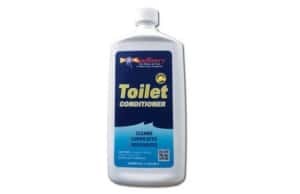 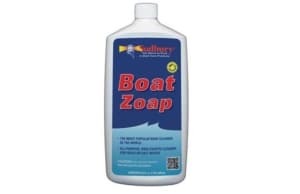 Highly effective, all-purpose cleaner that whisks away black streaks, grease, oxidation and rust from all marine surfaces. 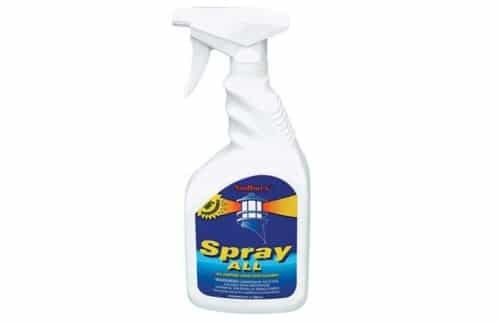 Eliminates tough stains on fiberglass, vinyl, fenders, Formica and canvas. Easy to use trigger spray.